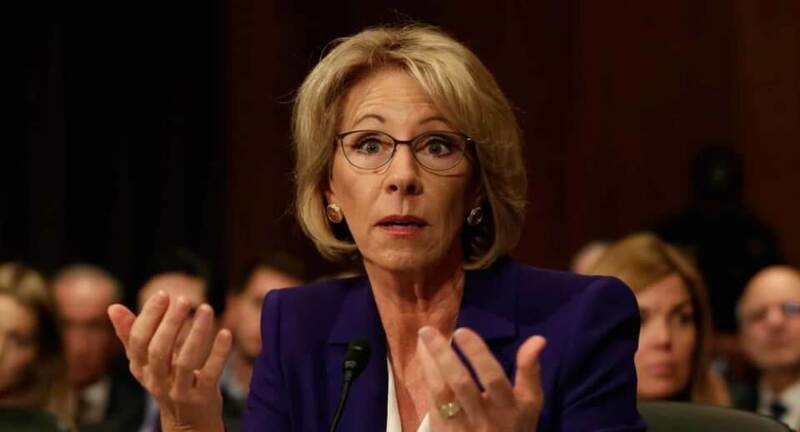 Don’t let DeVos monopolize student loans! Save Public Service Student Loan Forgiveness! Thousands depend on this program—don’t let them cut it. 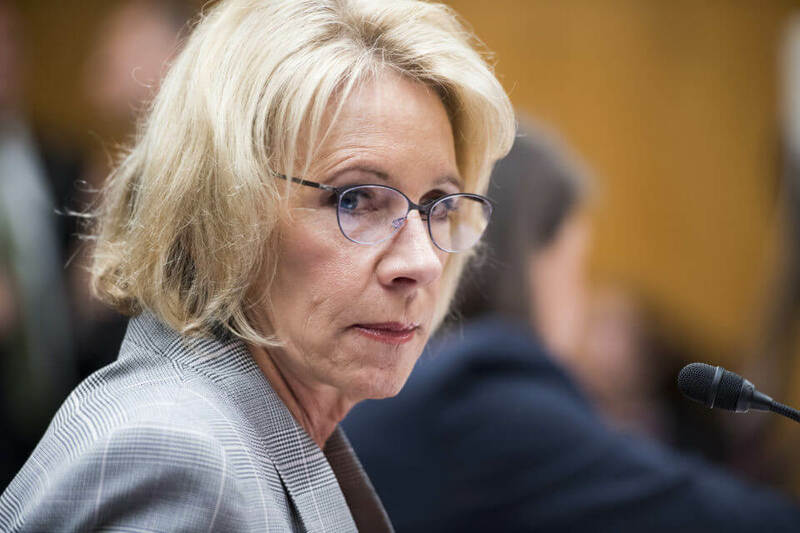 Tell your reps to oppose DeVos’s rule repeals! 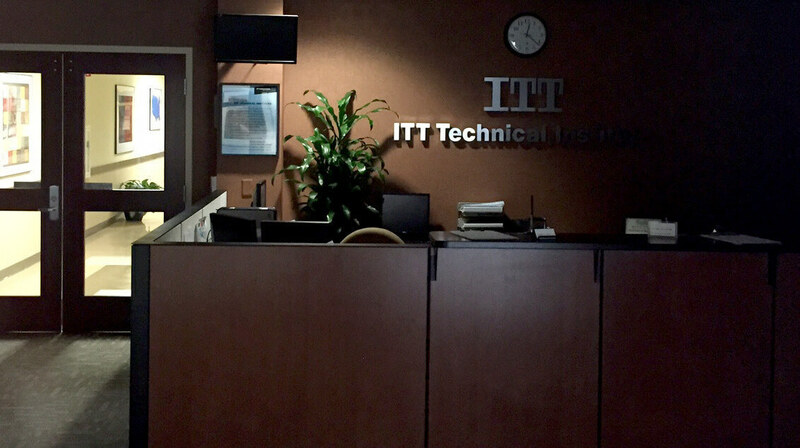 Don’t let scholarships become meaningless! 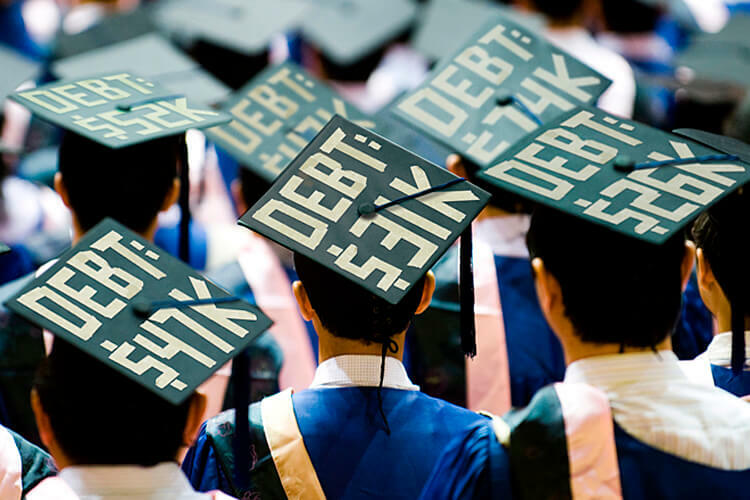 Tell Congress to make student loans fairer! 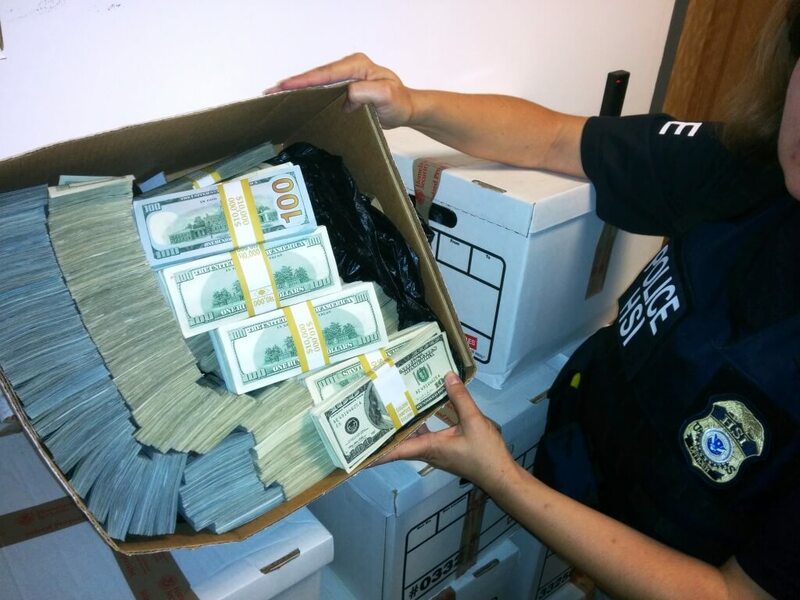 Tell your reps: fight civil asset forfeiture! Tell your reps: give dignity to female prisoners! 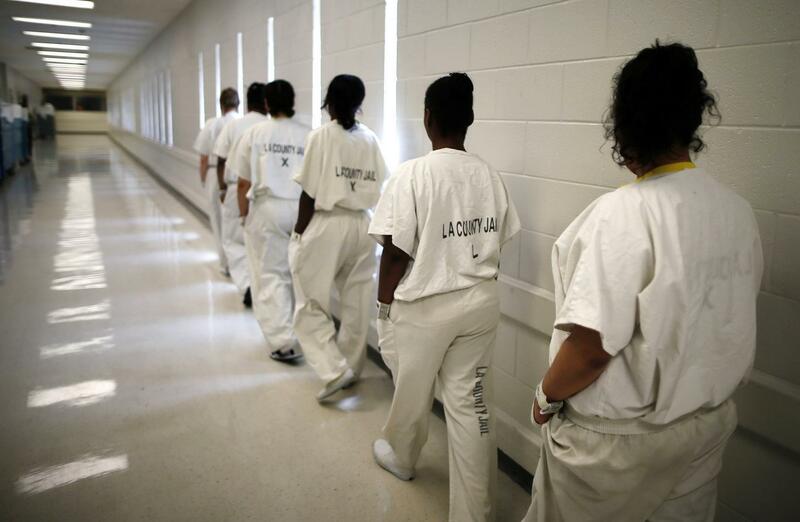 Let’s fight discrimination against female prisoners. 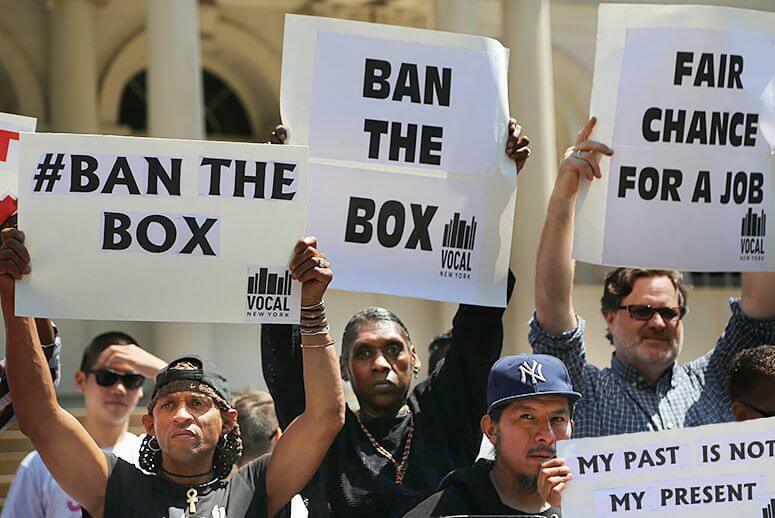 Tell your reps to ban the box! 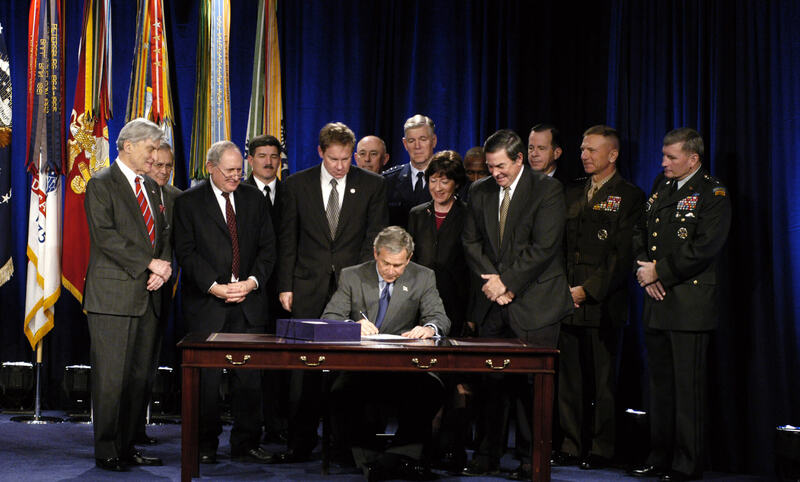 28 states have banned the box—has yours? Tell Rahm Emanuel: hold the CPD accountable! 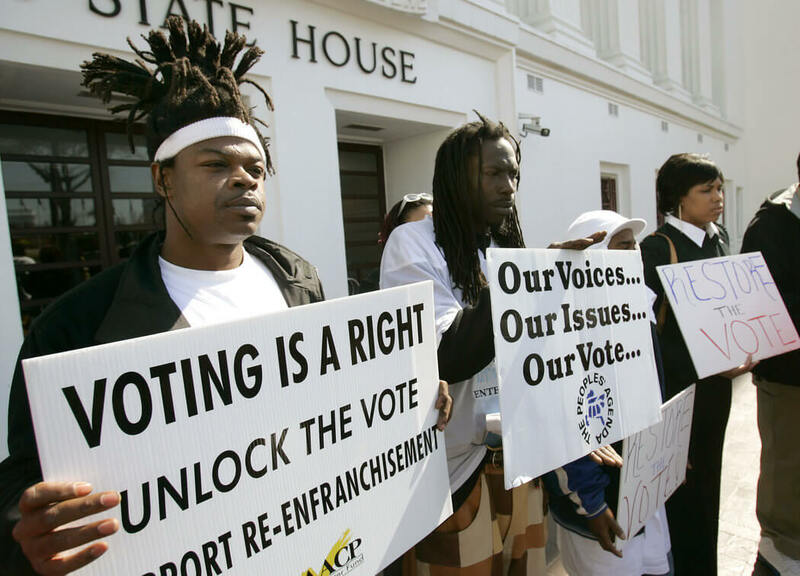 Tell your state to restore felon voting rights! Almost all states restrict felon voting. We should change that. 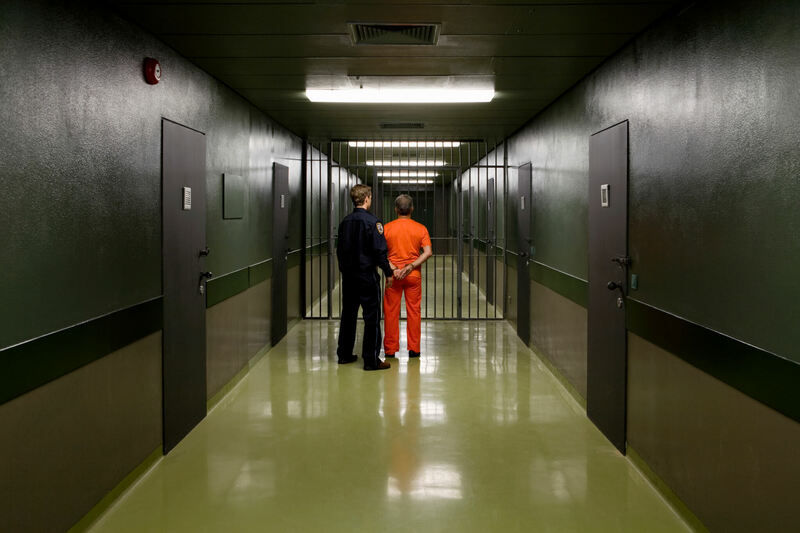 Tell Congress to pass bail reform! Congress has a real chance to make our prison systems fairer.